As marketers, you’re shifting your attention to what really counts: people. That’s why we’re combining user intent from search and user profile data to create a powerful match between a person’s needs and an advertiser's offering to help deliver greater performance for you. 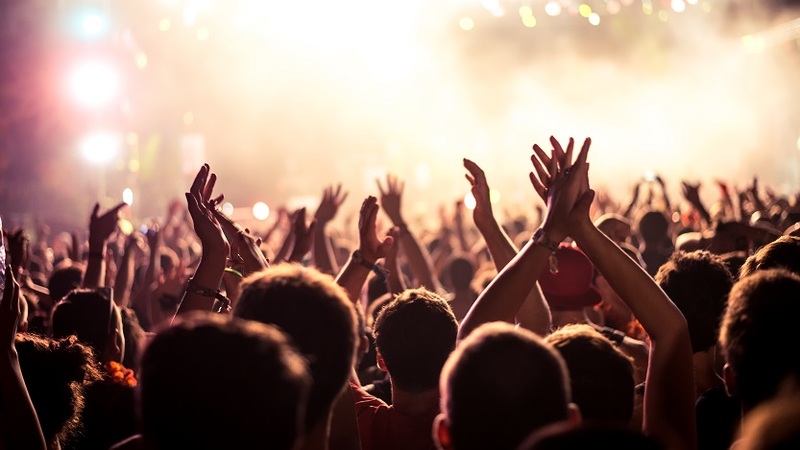 Join us at 11 a.m. (PDT) on September 19th as we explore the Microsoft Audience Network, an audience marketing solution powered by the Microsoft Graph and artificial intelligence (AI), and home of the new Microsoft Audience Ads. 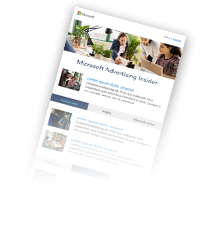 What sets Microsoft Audience Ads apart is the rich user understanding that powers high performance. The Microsoft Graph consists of robust data sets, including search and web activity, LinkedIn professional profiles, demographics and more. The data is continually updated based on user activities. By mapping audience data on such an enormous scale, the Microsoft Graph helps us spot trends and uncover insights, helping you effectively reach your customers. If you can’t make the live webcast, register to watch it on demand when it’s most convenient for you. Within 24 hours of the live event, the viewing link will convert to the on-demand version. Register now and you can join us for the live webcast on September 19th at 11 a.m. (PDT) or view it on-demand when it is most convenient for you. Either way, you won’t want to miss this in-depth overview of this exciting new offering.